I’ve been talking about the importance of addressing loneliness as a key part of our society’s approach to mental and social health for some time now, but there is much more to the story. Researchers and practitioners around the world are helping us to recognise the central role that loneliness plays in our health and wellbeing, at both an individual and societal level. The excellent work of researchers who continue to discover more information are helping to solidify the case for action at the highest levels. While the emotional and mental health effects of loneliness are more commonly known, less exposed are the findings that are identifying quantifiable effects of loneliness on our physical wellbeing and our mortality. We are beginning to understand with greater clarity that our physical health is not just impacted by illness, disease and other well-publicised factors, but also by how we feel – if we feel loved and cared for, if we are socially engaged – our sense of belonging. Meaningful social connections are becoming recognised as fundamental to our well-being as much as a healthy diet and exercise. I have outlined some of the known physical health implications of loneliness before, but we have only scratched the surface of the full impact it can have on our bodies. Numerous studies have already shown us that loneliness puts people at greater risk for physical disease and, shockingly, are now showing us that it may contribute to a shortened life span. The work of UCLA psychologist Naomi Eisenberger 1 demonstrated that loneliness and the corresponding feelings of rejection act on the same parts of the brain as physical pain – so much so that the same painkillers we take for physical suffering can also ease the ache of loneliness. But the damage loneliness can do goes beyond pain – it can hasten death. Decades of research shows us that people who were more socially isolated or lonely are much more likely to die than those who are socially connected, as Julianne Holt-Lunstad, a leading researcher on the subject, explains: ‘There is robust evidence that social isolation and loneliness significantly increase risk for premature mortality, and the magnitude of the risk exceeds that of many leading health indicators’2. This includes well-known factors like smoking, excess alcohol consumption, physical inactivity, obesity and air pollution. Chronic loneliness, isolation and living alone actually increases risk of an early death by 26 – 32%. Those with fewer than three people they could confide in and count on for social support were roughly twice as likely to die from a vast array of diseases than those with more confidants. Greater social connection resulted in a 50% reduced risk of early death. 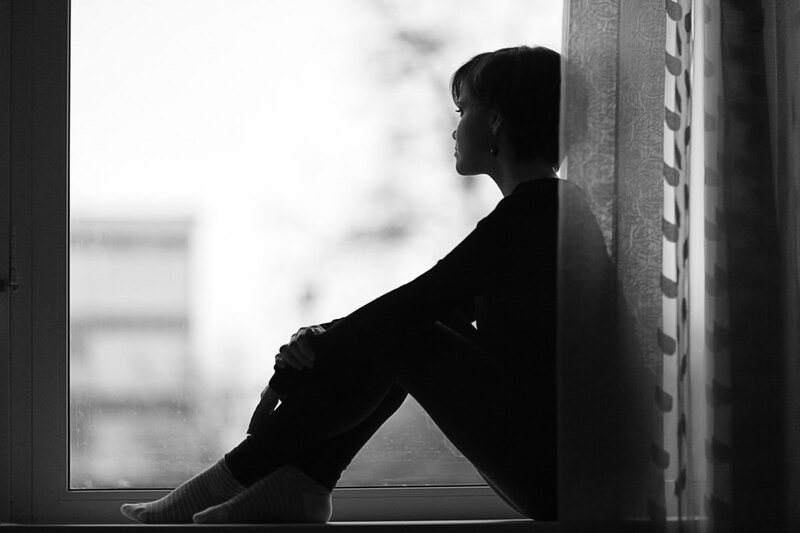 Loneliness is also related to an increased likelihood of death by accident or suicide. The lack of meaning, connection and importance attached to loneliness leads people to take less care of themselves and put themselves at risk. 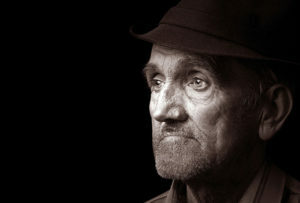 Men in particular bear the brunt of the effect of loneliness on physical health. Studies have shown that socially isolated or lonely men had a 90% increased risk of cardiovascular death and more than double the risk of death from an accident or suicide. The more that we learn about loneliness and its multiple devastating effects, the more pressing it becomes for us to recognise that it needs to be treated as a top priority in our approach to health care and wellbeing. 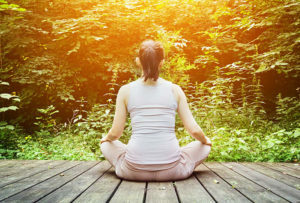 Here in Australia, there is an opportunity presented to us in the state and federal level investigations into mental health to address loneliness along with other root causes of mental illness to deliver a more holistic, person-centered approach that acts to prevent mental health issues from growing even further. Despite an increase in effort, we are not seeing a decline Domestic and Family Violence. Why? Partly because our efforts are failing to address the systemic issues behind it.